On this Range Rover Vouge we removed the original Navigation and installed a touchscreen system. 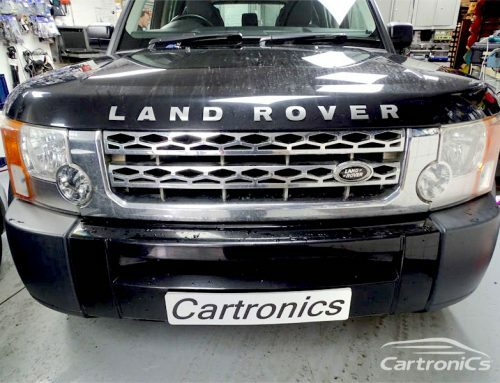 Cartronics are pleased to be able to offer a full conversion for your Landrover factory audio system, we can remove the original system and install a modern touch screen DAB ready navigation system. 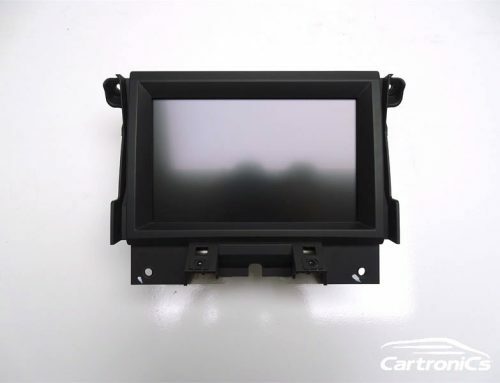 We fully integrate this into the cars steering wheel controls and audio speaker systems. We also code the car to remove all errors due to the removal of factory systems. Looks great, works well and brings the car back to life with state-of-the-art technologies.